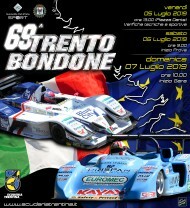 The presentation ceremony of the 60th Trento – Bondone has officially opened the event. This afternoon, at Palazzo Geremia, the eminences of Automobile Club Italia, the management of Scuderia Trentina and a crowd of fans celebrated this special “round number” edition, with the display of some movies bringing back to the fore the bygone era. 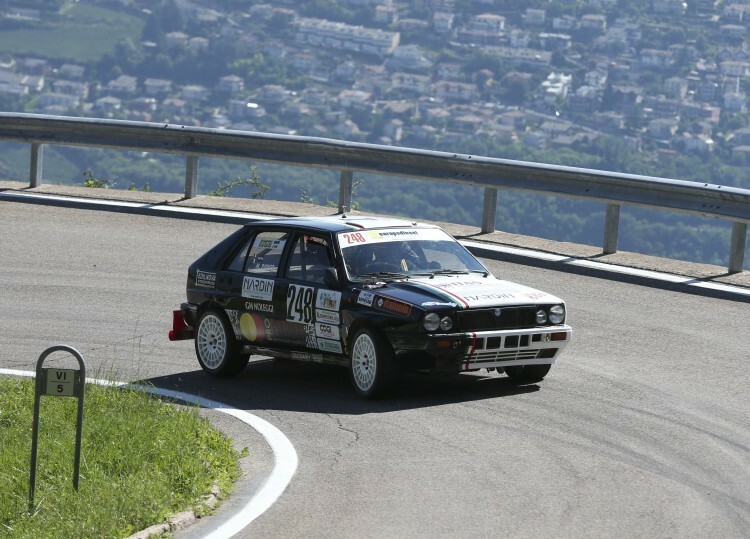 After this revivals and the customary welcome addresses, it was time for the awarding of managers, drivers and journalists – the all of them contributed to the continuously increasing importance of this motoring event, the most important one held in Trentino. 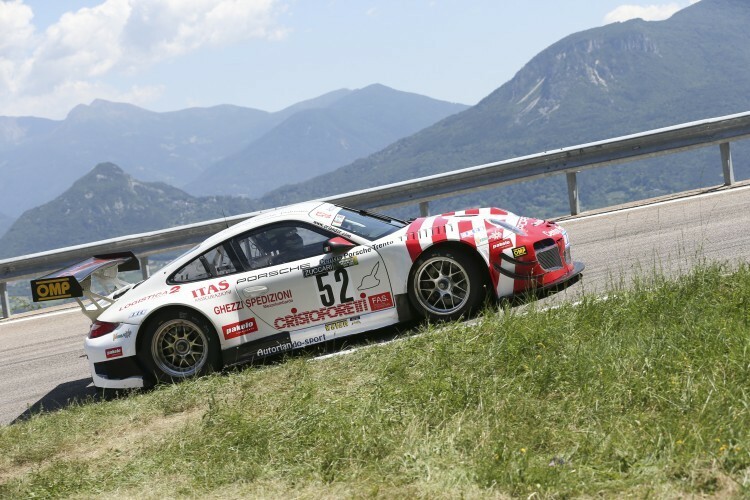 «This is a target reached through hard work – as Fiorenzo Dalmieri, President of Scuderia Trentina, explained the audience – This Trento – Bondone is a special race, challenging, tough, stimulating for the drivers». Another en plein for the registrations this year, with the amazing number of 260 participants. The future does not seem so brilliant though. 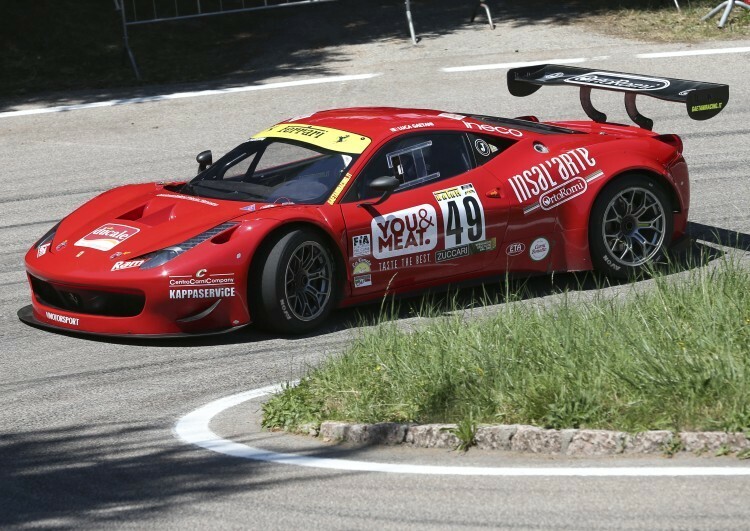 «Without new sponsors, without the help of the territory in managing and supporting the organization – Dalmieri underlined – the next races are not safe». These are the days of the 60th Edition, though, greeted affectionately by Enrico Gelpi, President of the National ACI, and by Angelo Sticchi Damiani, President of CSAI. Both of them reminded the audience the prestige of this race. «This event – as Alberto Pacher, Vice-president of the Province, added – is an appointment belonging to memory book of the city. An happening beyond “simple” sport». 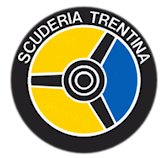 In order to celebrate its first 60 years, Scuderia Trentina took up solidarity, embracing the cause of the Italian Association against Cystic Fibrosis. Fundraising took place thanks to the sale, among the drivers themselves, of some stickers of the association, and the money has been destined to the assistance of the sick. «The city is glad to thank you for organising this event – concluded the Municipal Councillor for Sports Paolo Castelli – the organisational effort for this event is awe-inspiring, and cannot disregard the effort of so many volunteers».